Oxygen is essential to rejuvenate dull skin, aging skin, fine lines and wrinkles and help clear Acne.Dry, dull looking skin can add years to appearance and may not respond to your usual skincare or makeup routine. If you’re not getting enough sleep, are undergoing extreme stress, or even experiencing hormonal shifts, the effects can quickly show up on your skin. Toxins from the environment and an unhealthy diet can further compound the effects, making skin look far from healthy. Everyone deserves to give their skin an oxygen facial and you won't be disappointed with your results. Add on to your facial. 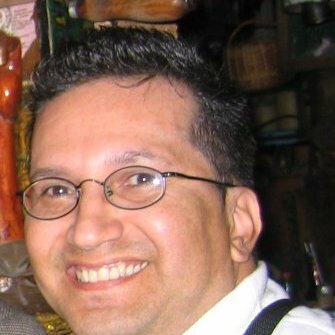 High quality service for a very personalized need. Microdermabrasion using a coarse diamond-studded instrument may induce molecular changes in the skin that help rejuvenate it, The procedure may improve the appearance of wrinkles, acne scars, and other signs of aging inducing the production of collagen. 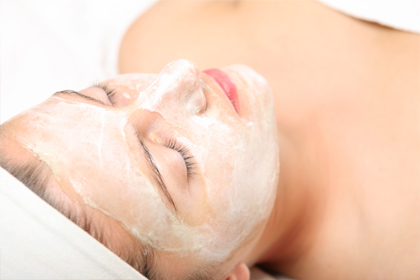 The treatment includes cleaning, microdermabrasion, mini massage with hydrating cream, mask and UV-protection. Oxygen Therapy (O2 ) + $30. Microderma + O2 (2 (Best combination) $130. When you think of a massage, the face is probably the last thing that comes to mind. However, facial massages are every bit as important. 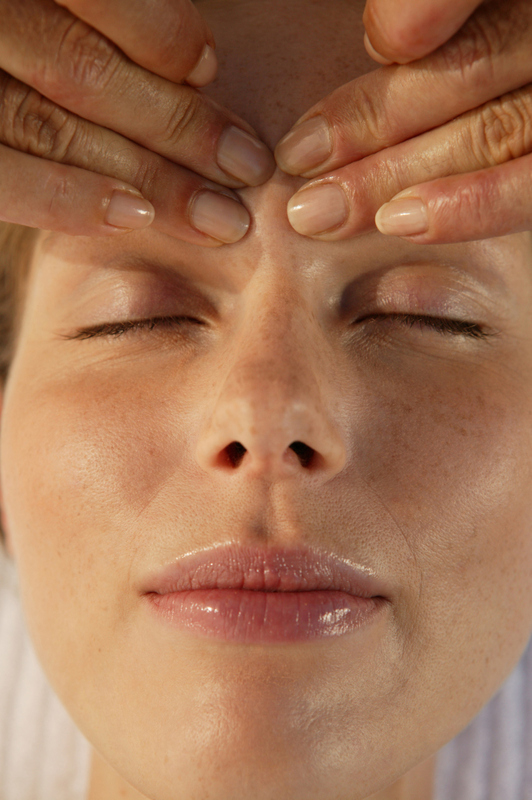 The benefits of facial massages go beyond just feeling good. These techniques help release tension, boost circulation and assist in ridding the skin of impurities and have a effect to the whole body. In addition, facial massages have been found to lessen the appearance of lines and wrinkles. 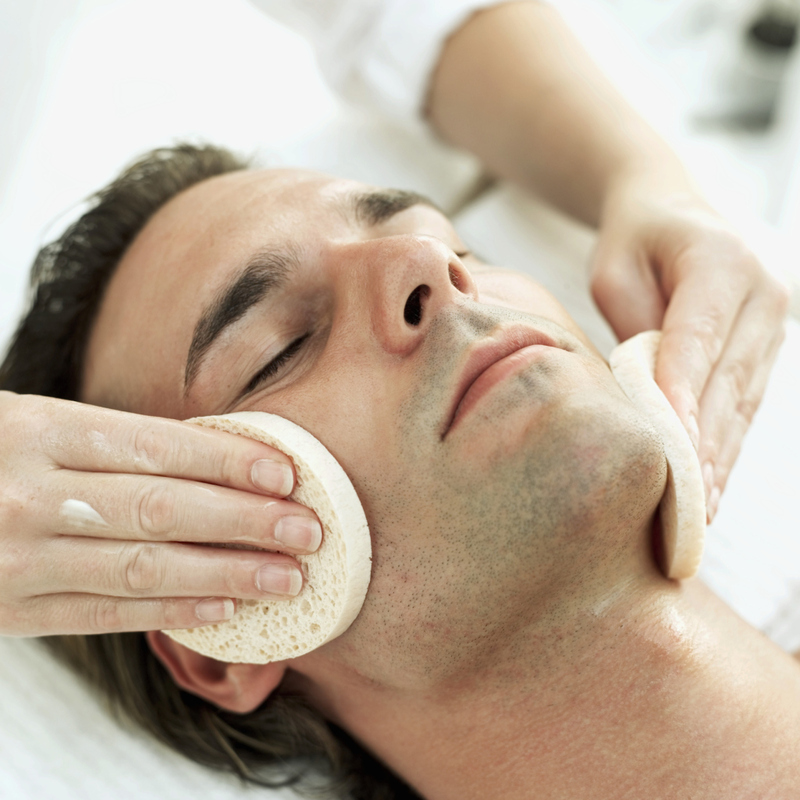 The facial massage includes shoulders, neck, face and scalp. Lip or Chin or Cheek $10. Our skin is the strongest tissue which defends us from all the toxins and damaging debris from external environment, dust and UV rays.With the pass of he time we have to deal with additional skin condition without mentioning aging. That’s why it’s so important to keep our skin healthy by proper care like having facials on the regular bases, eat healthy, drink a lot of water and don’t forget a good sun screen protection. We in our studio use professional and medical grade products to ensure you receive quality service and very positive results. We only have one skin that is the image of us, let’s take care of it and thank it for protecting us. Microneedling (also known as collagen induction therapy) This 80 minutes treatment is a minimally invasive procedure to rejuvenate the skin. A device with fine needles creates tiny punctures in the outer layer of the skin, which triggers the body to create new collagen and elastin. Results can include improved texture and firmness, as well as a reduction in scars, pore size, and stretch marks. Microneedling may also be combined with vitamin or serum treatments. 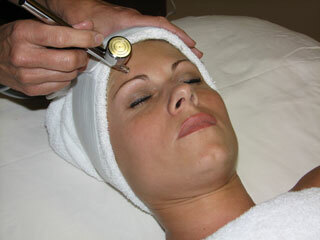 Cleansing, microdermabration, microneedling, oxygen therapy and radio frequency are part of the treatment. Recommended 4 treatments 3 weeks appart for optimum results. In addition to facial massage we are introducing Buccal massage. this 50 min. Treatment includes facial out side sculpting massage, inside the mouth massage, radio frequency treatment and a face mask. This treatment is use to lift facial and buccal muscles to fade wrinkles around the mouth also reduce jaw tension for those who accumulates tension in their face which are directly connected with headache, neck and back pain. Stimulating the face muscles with regular massage helps to bring oxygen to that area—which is a natural form of anti aging skin care in itself. Stimulating muscles bring blood flow to the area increases collagen production, which gives a healthy and natural glow to the complexion.